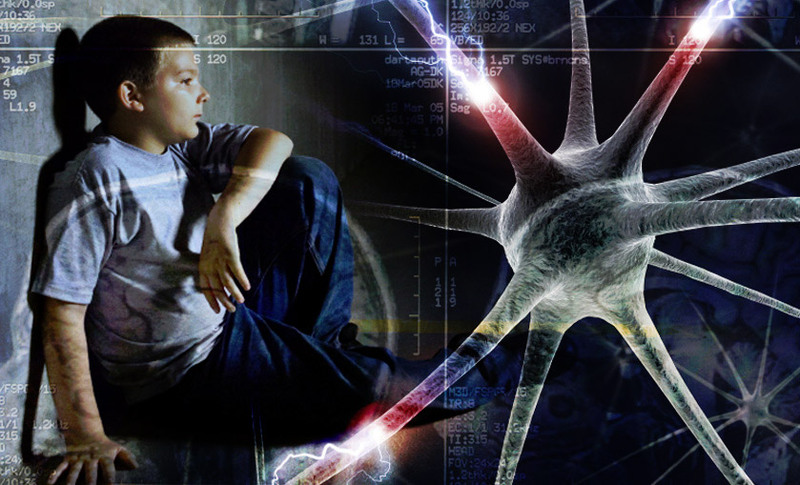 New scientific findings regarding the adolescent brain from the fields of neuroscience, genetics and addiction science have the potential to transform the juvenile justice system by providing new evidence relevant to the culpability, deterrence, and rehabilitation potential of juvenile offenders. This evidence, which was cited by the U.S. Supreme Court in its 2010 decision in Graham v. Florida, has profound legal, policy and ethical implications for decision-makers. This multidisciplinary conference, the fourth in a series of biennual programs on neuroscience and the law held at the Phoenix federal courthouse, will examine how this new scientific information is currently being used, and could be used in the future, to improve juvenile justice. It will provide a balanced spectrum of scientific, legal and ethical perspectives by leading experts from across the nation.